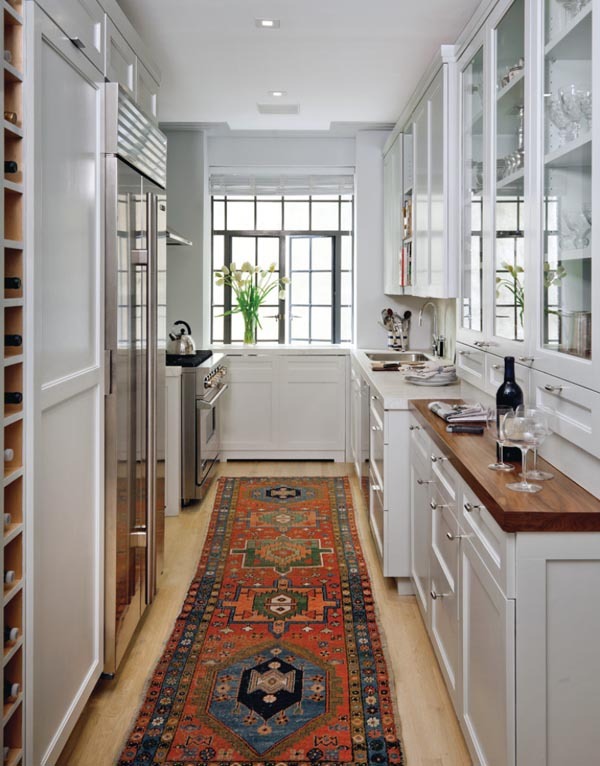 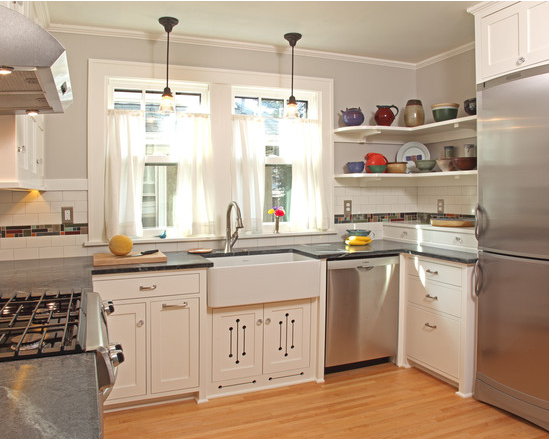 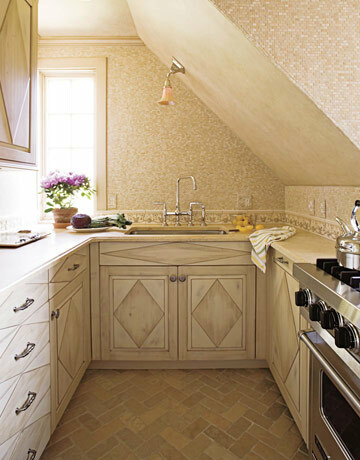 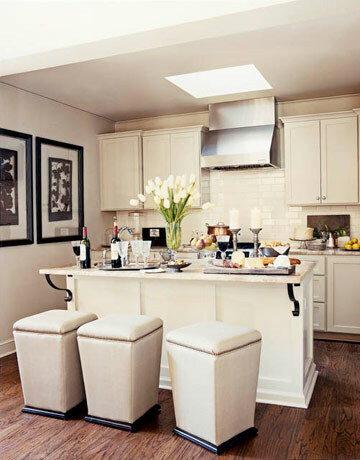 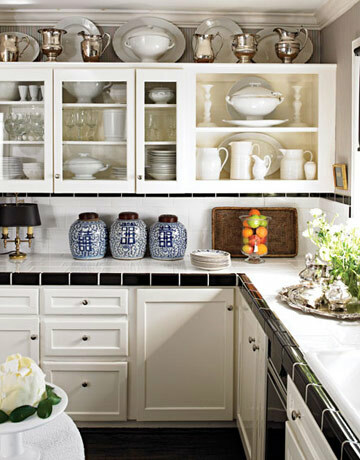 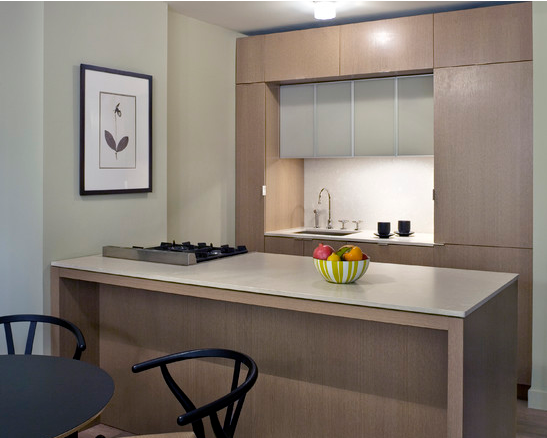 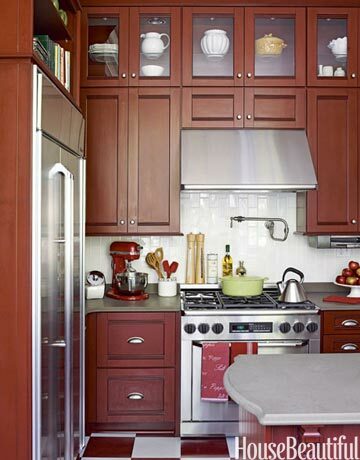 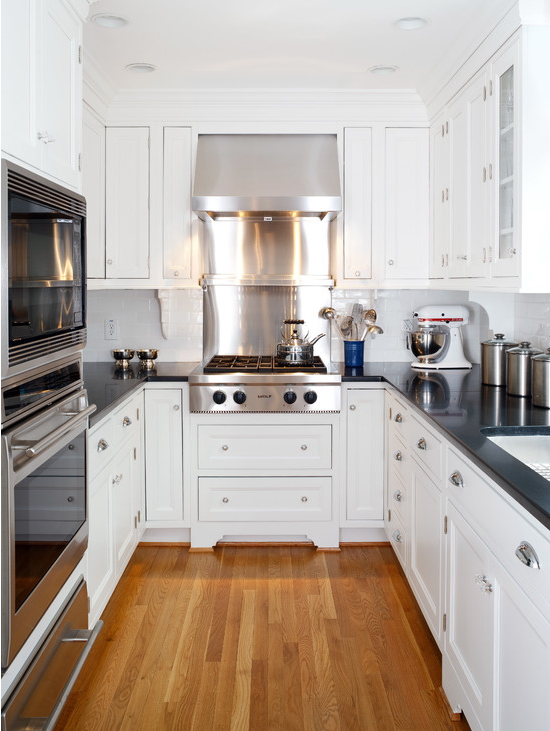 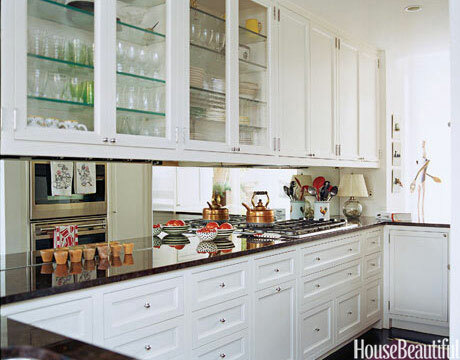 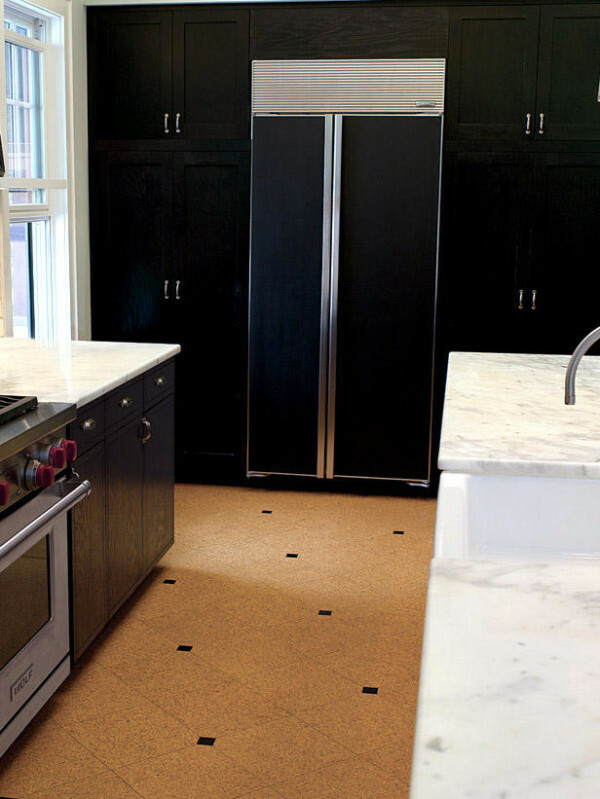 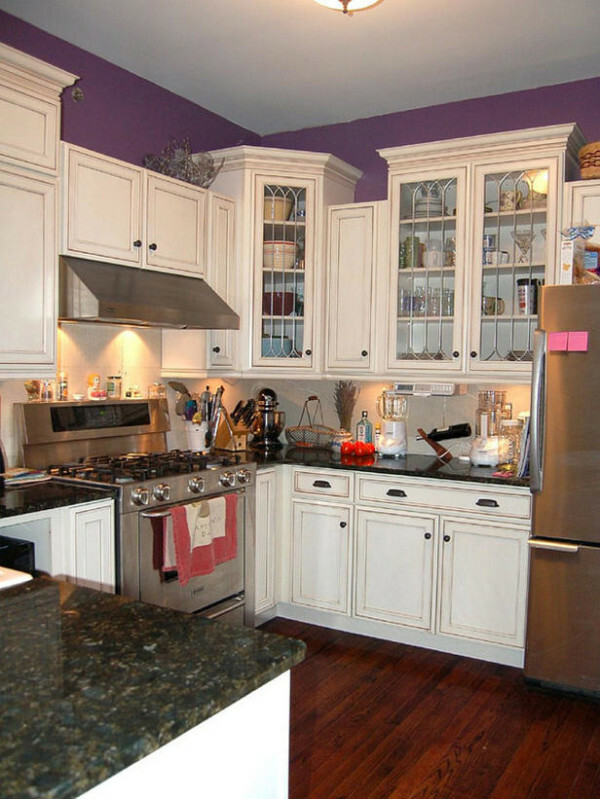 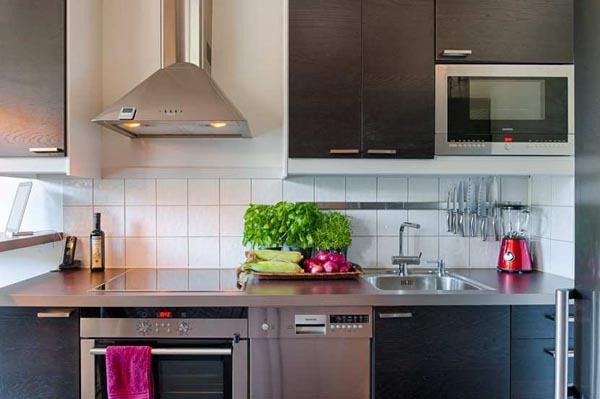 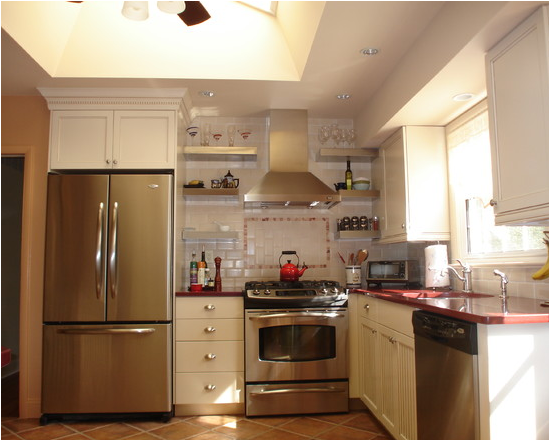 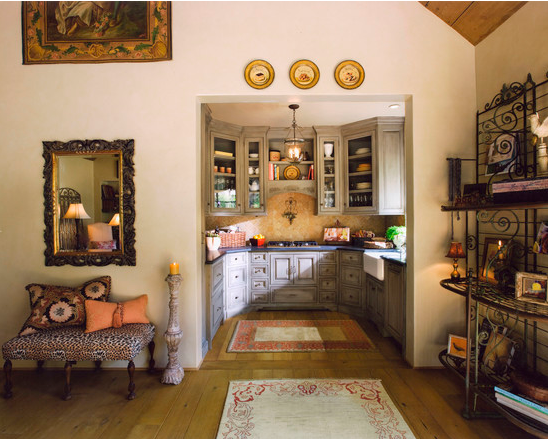 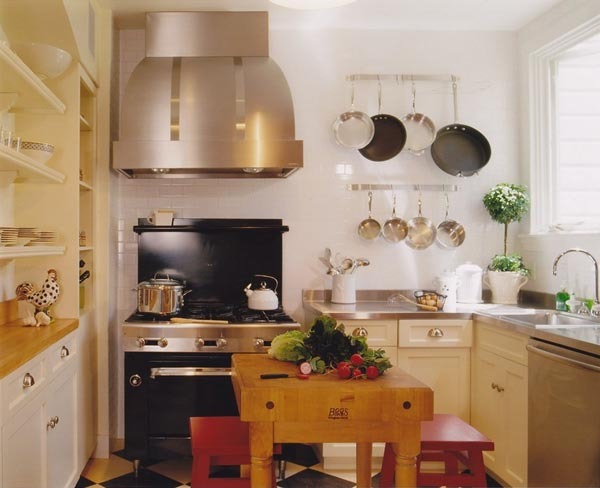 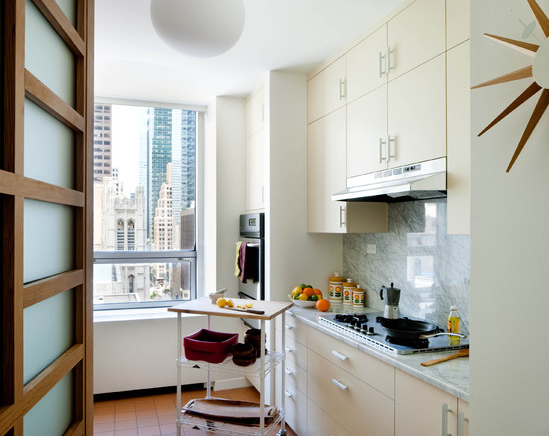 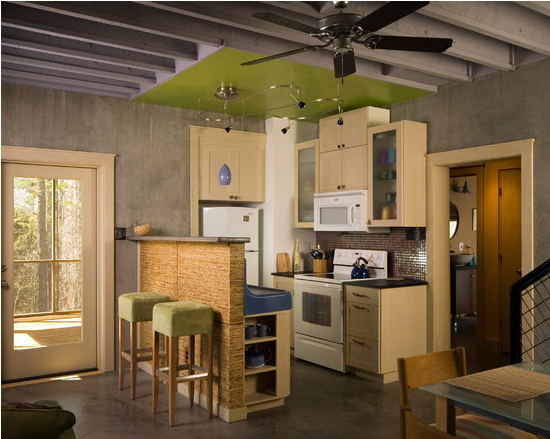 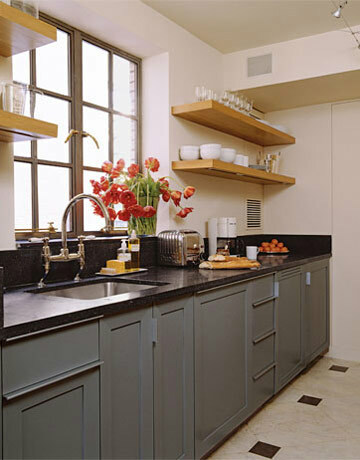 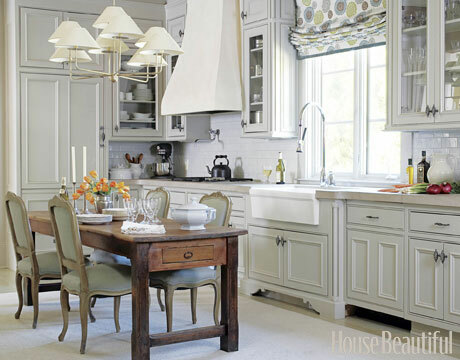 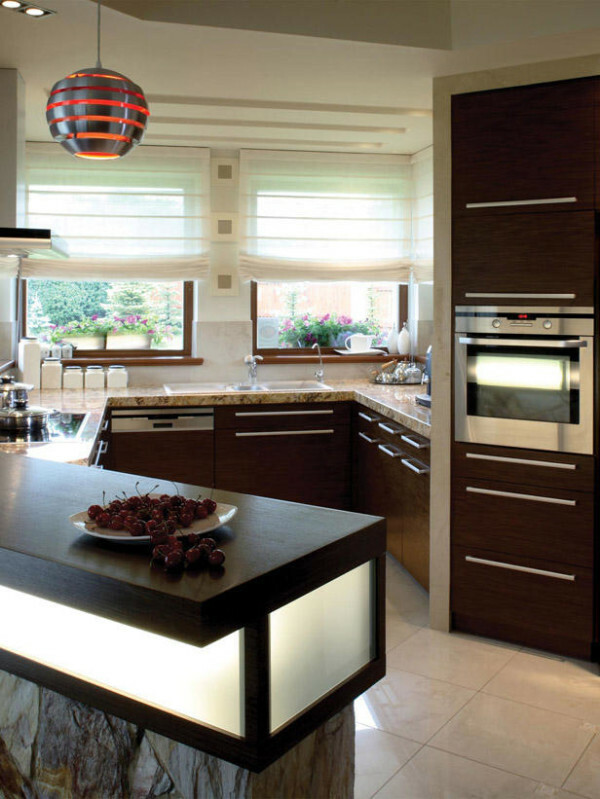 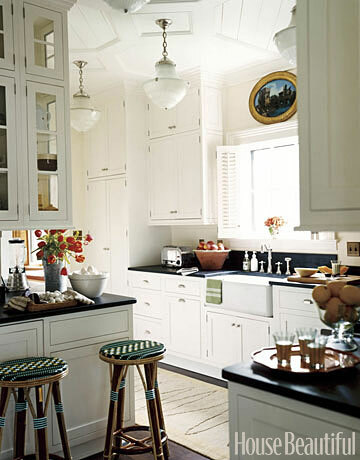 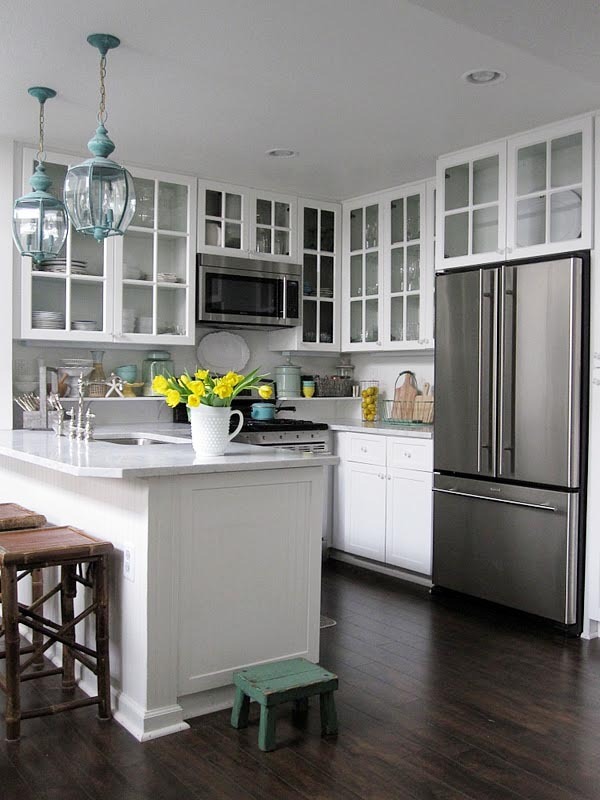 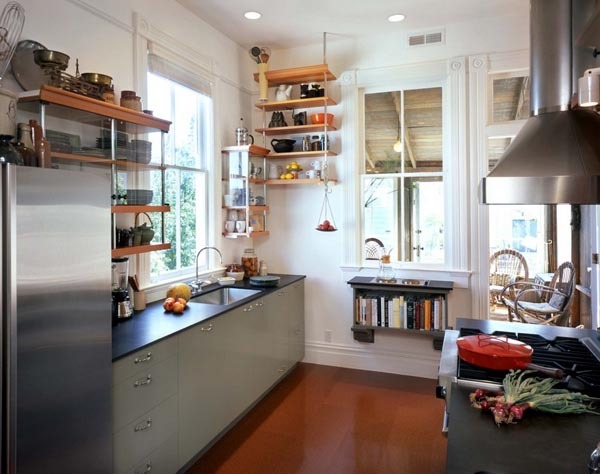 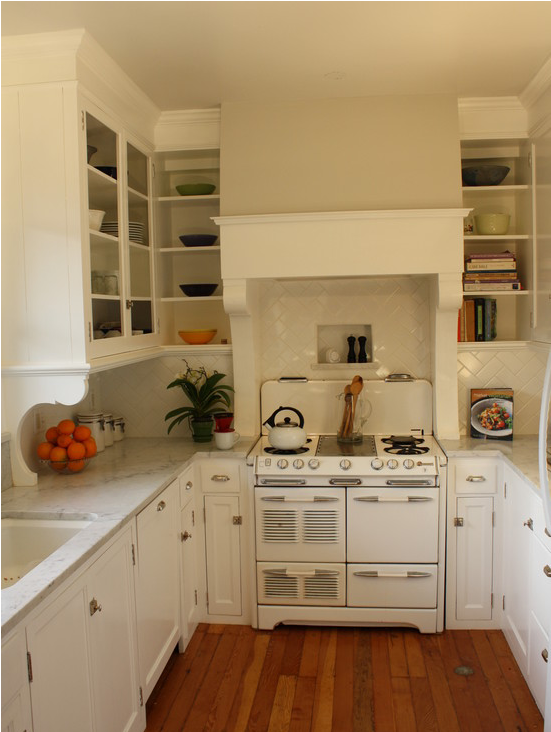 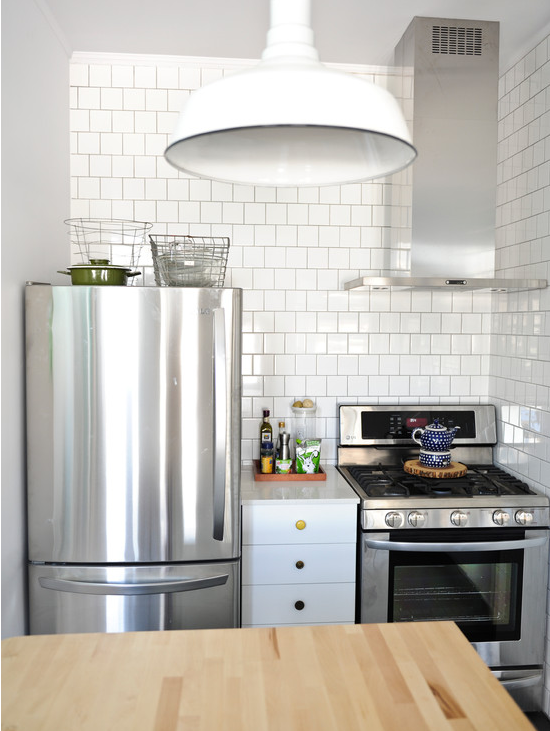 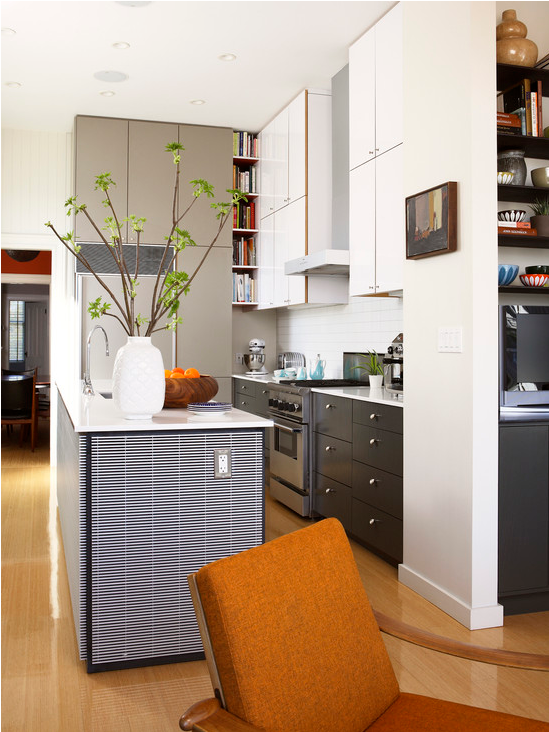 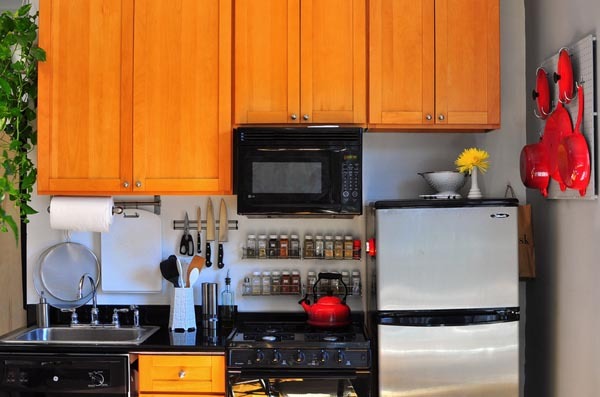 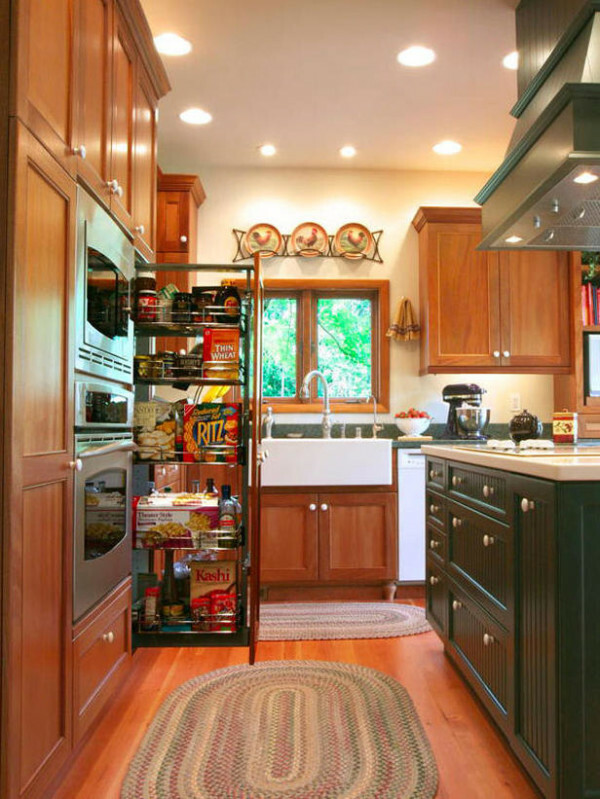 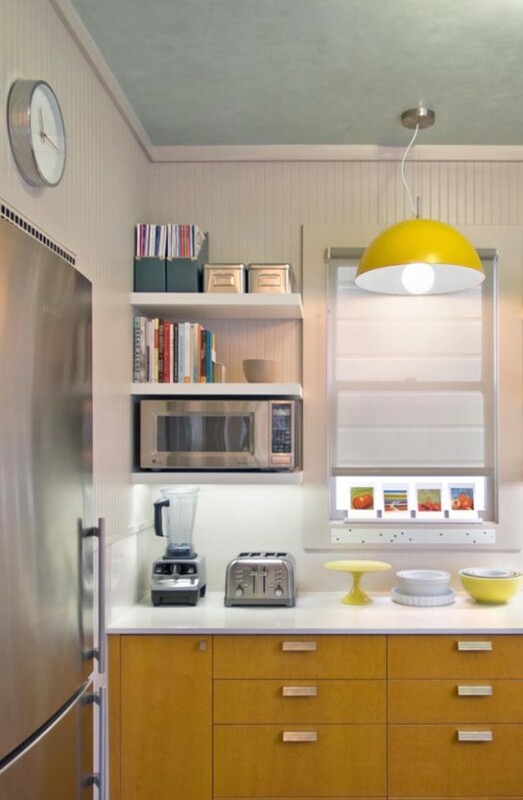 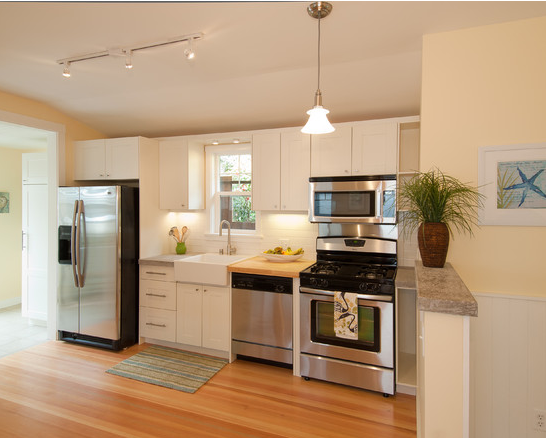 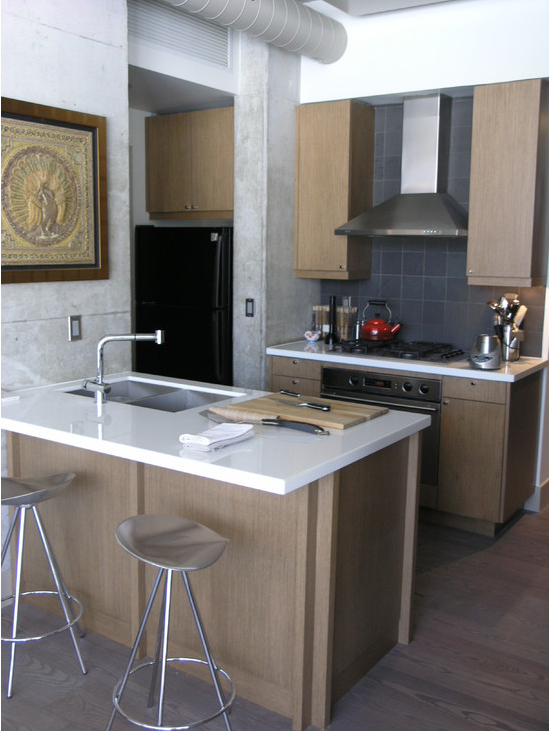 Every kitchen needs storage, proper lighting & number of appliances; for placing them to certain areas. 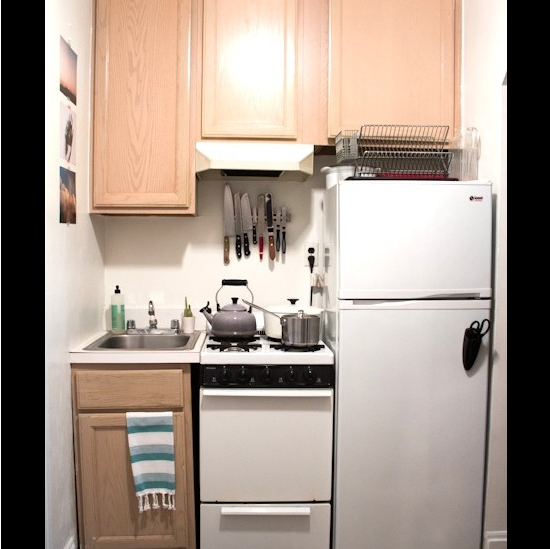 However how do we arrange them in a small space? 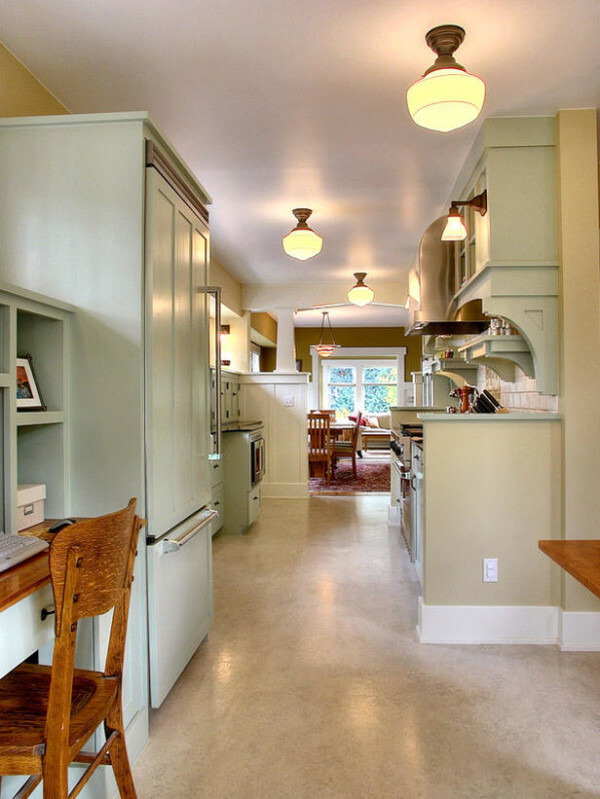 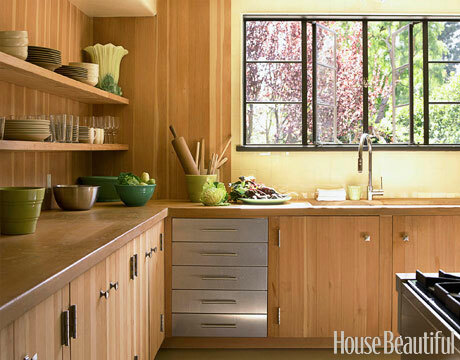 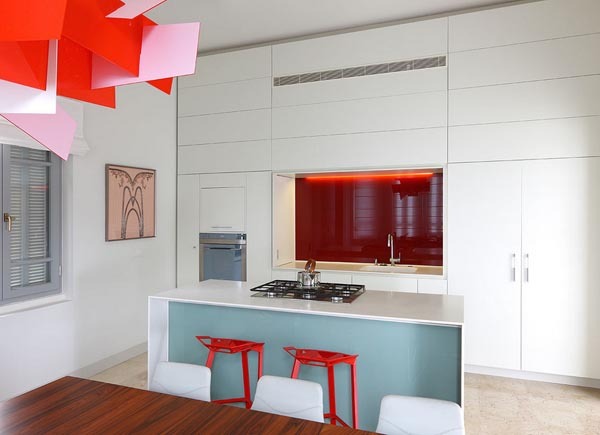 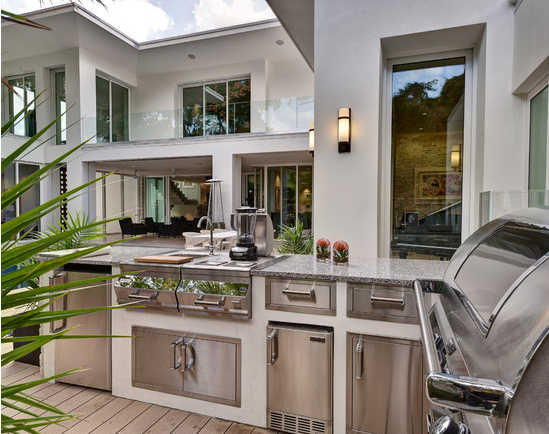 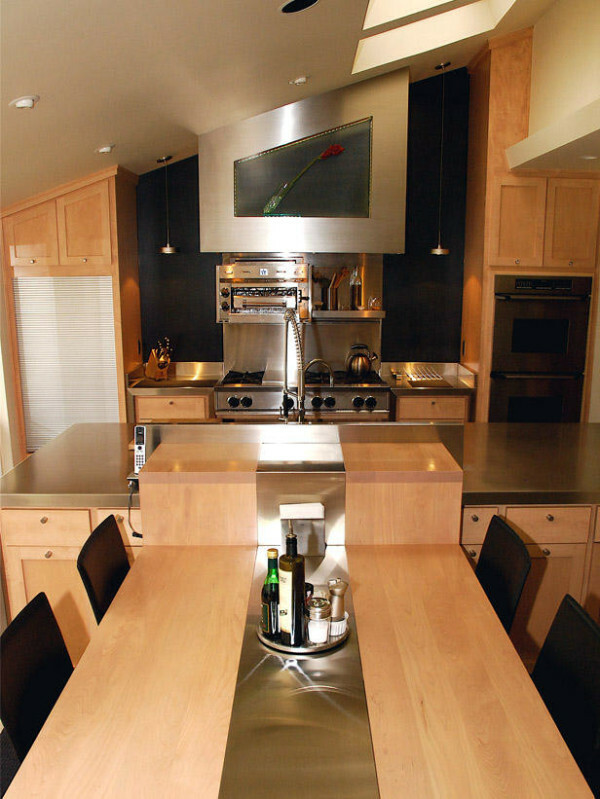 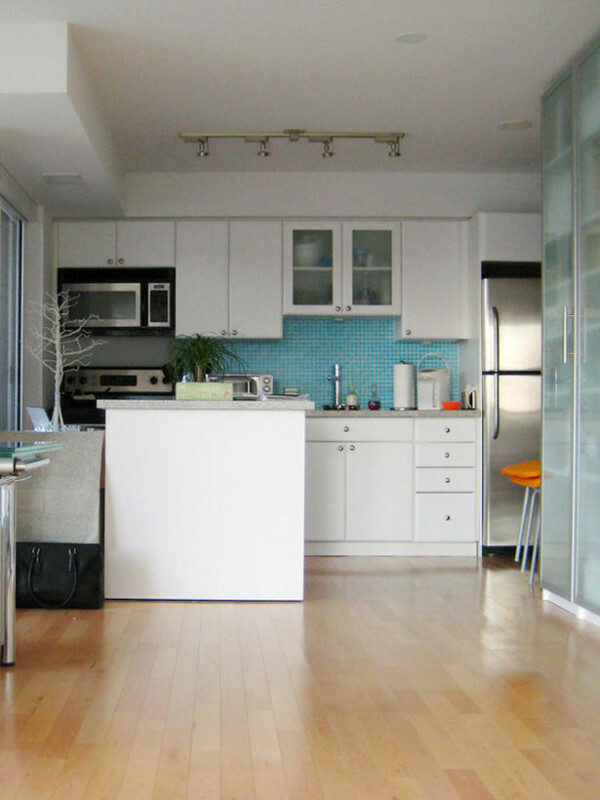 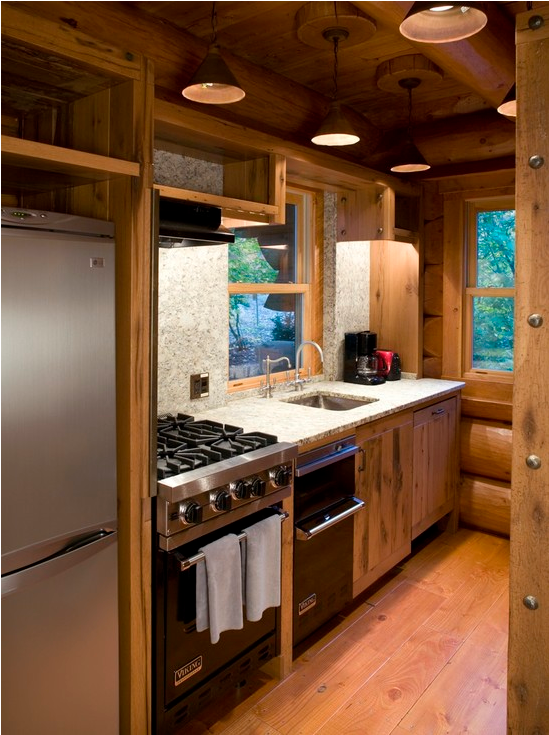 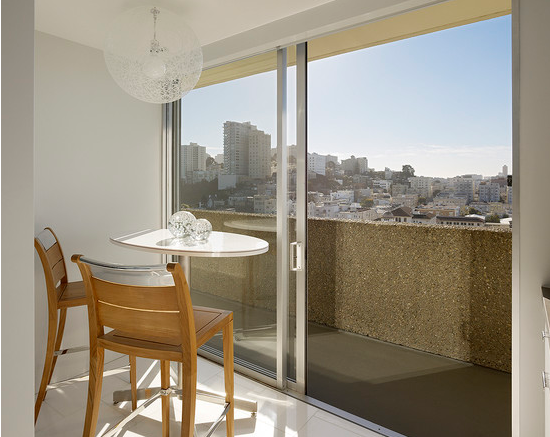 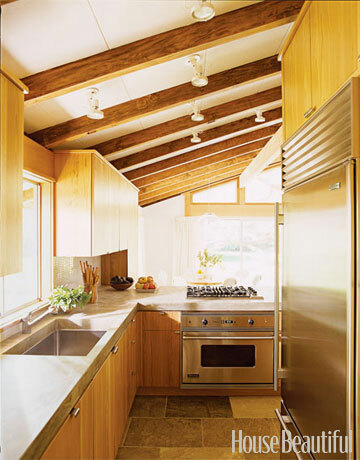 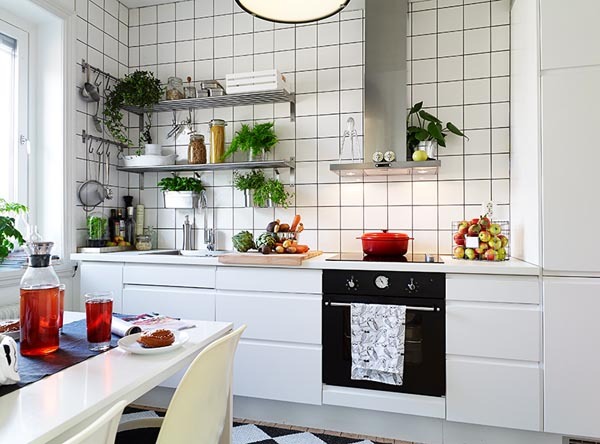 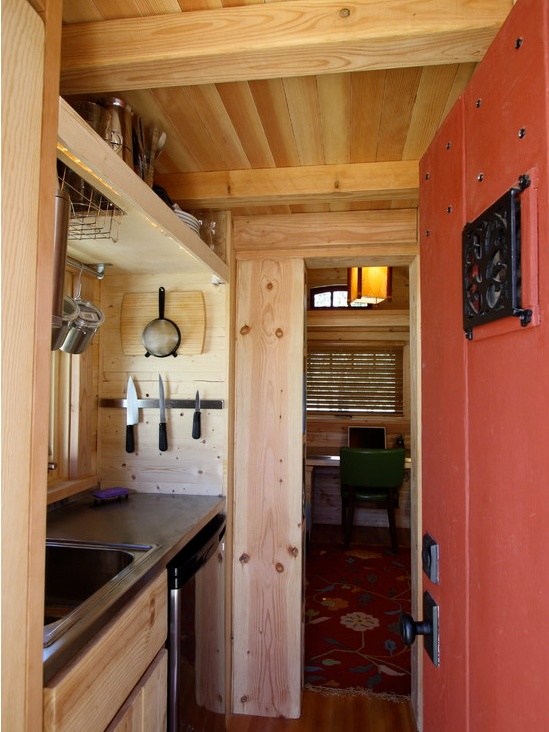 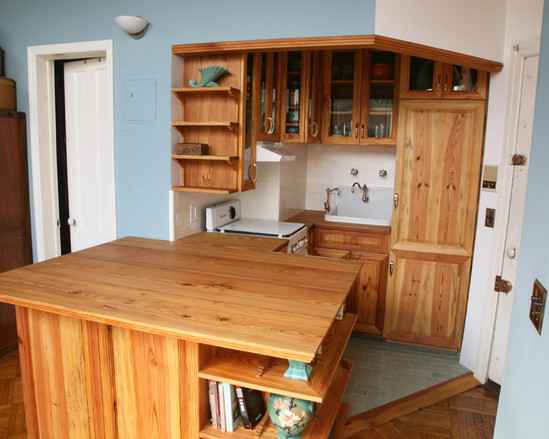 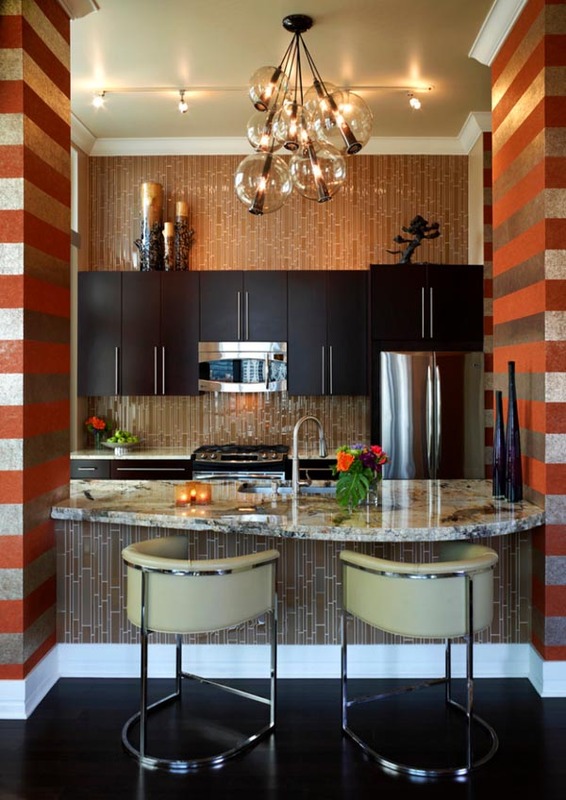 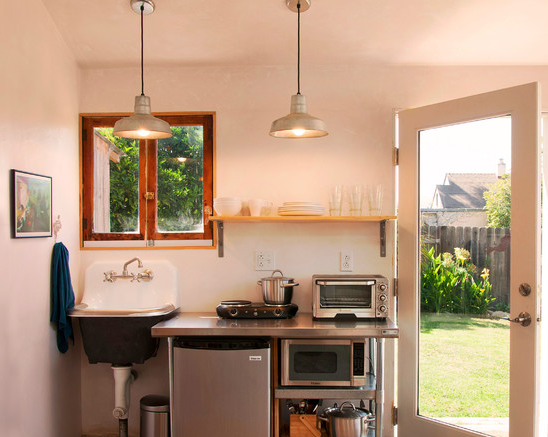 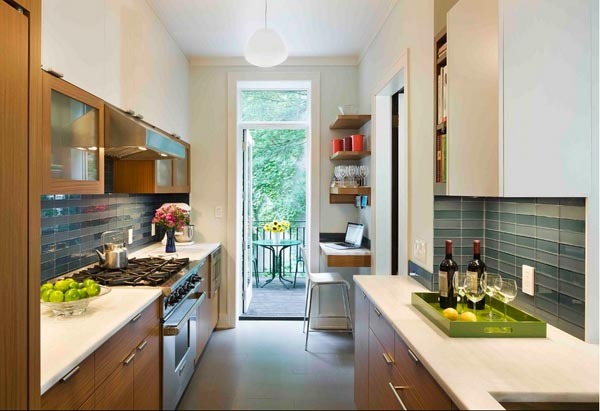 This brings us to this article where we thought of presenting some of the most awesome small kitchen designs, which are beautifully built and efficiently used. 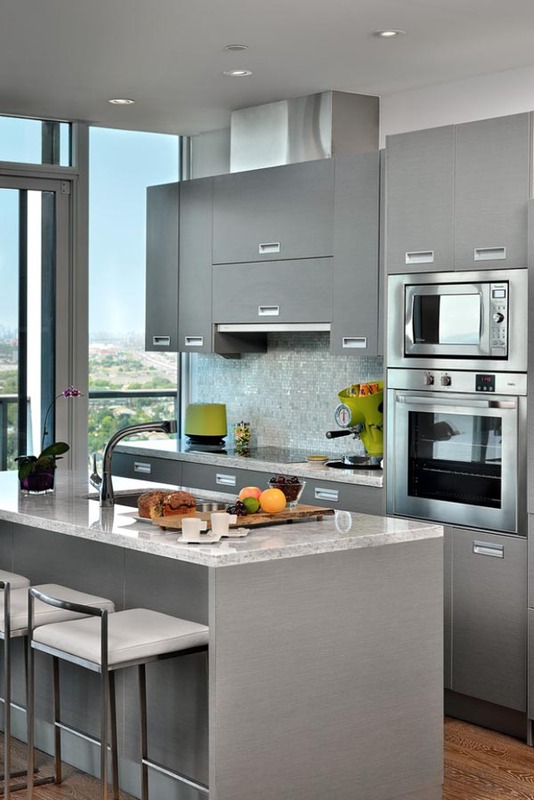 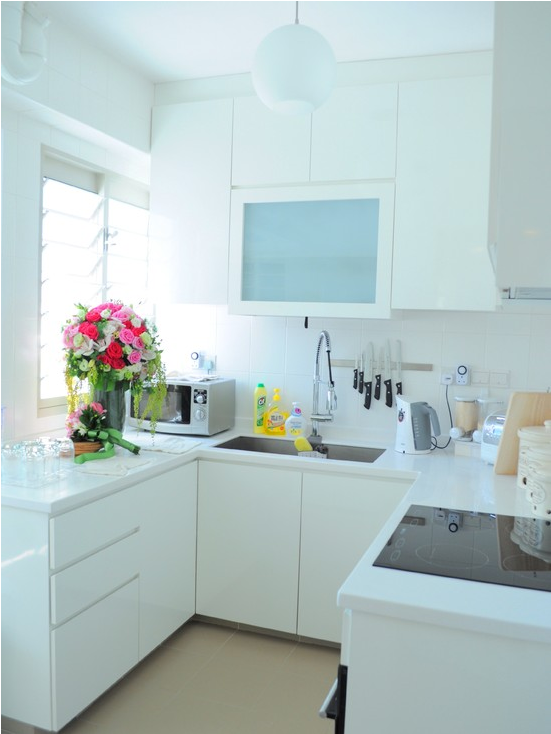 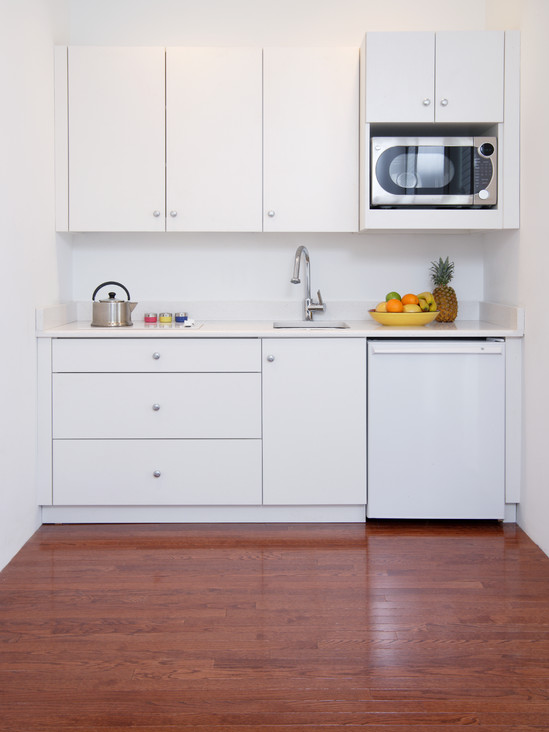 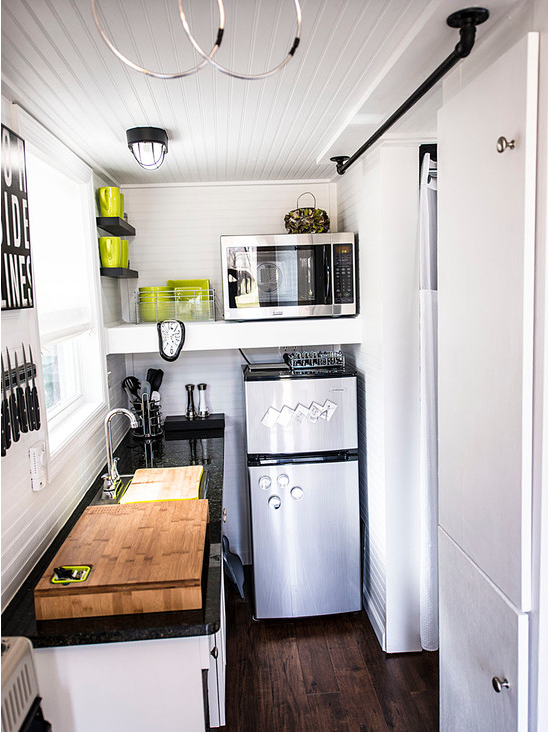 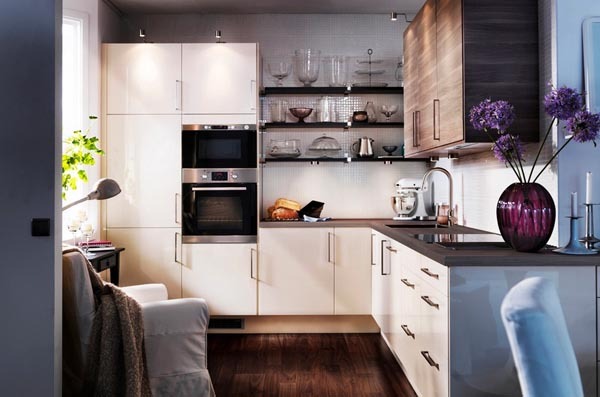 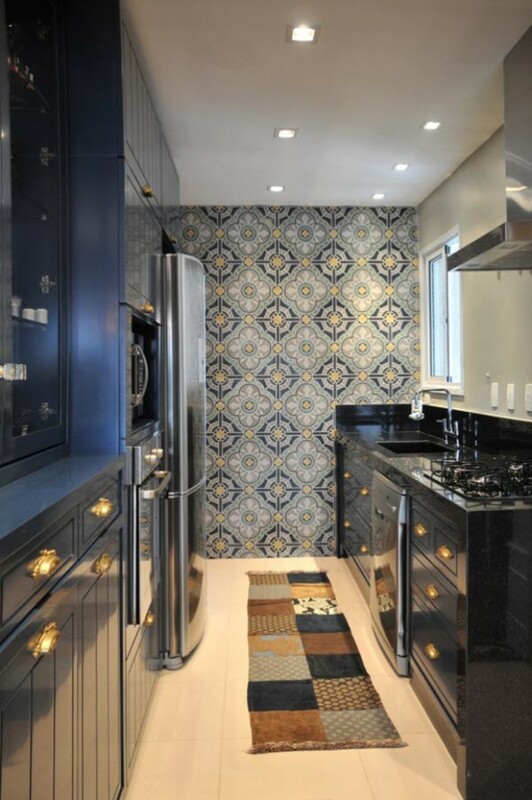 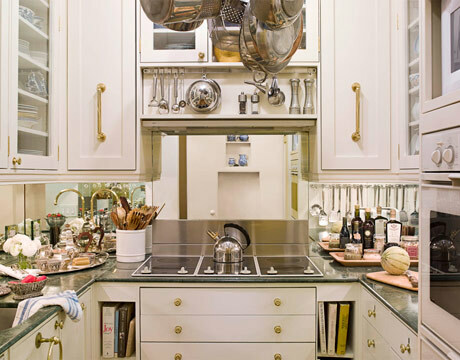 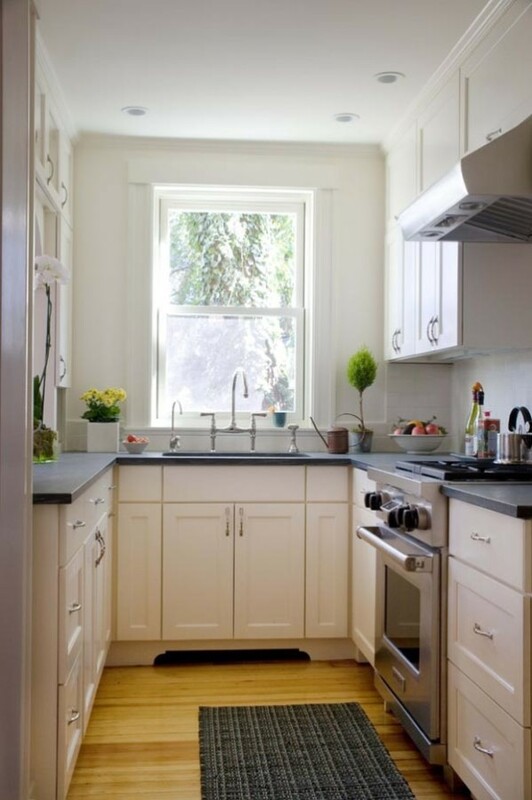 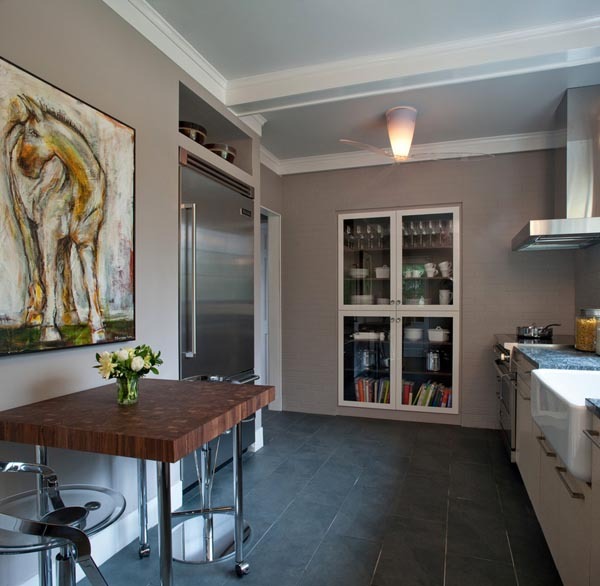 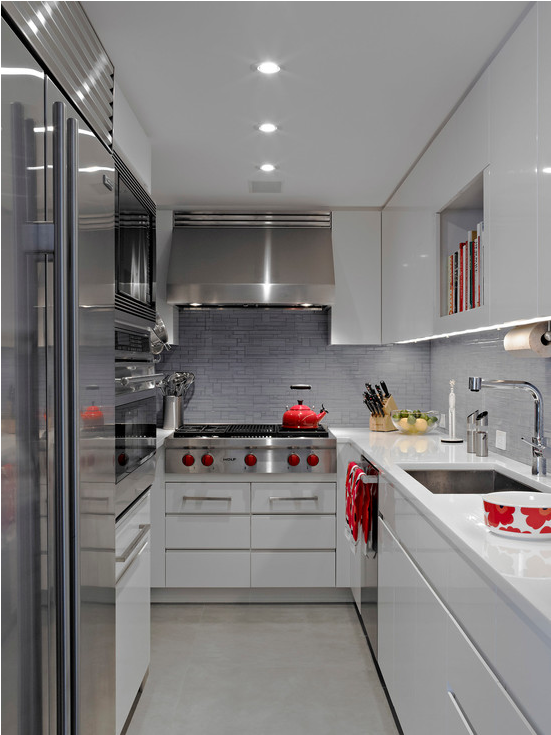 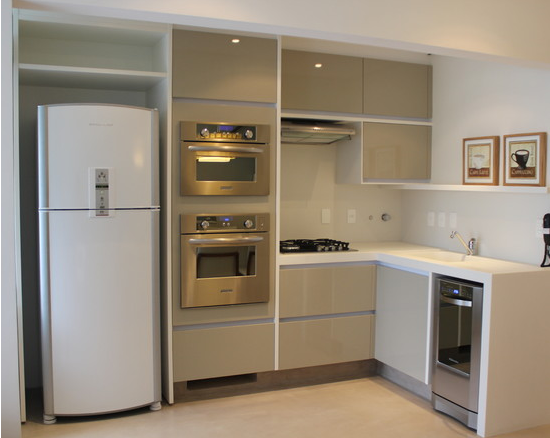 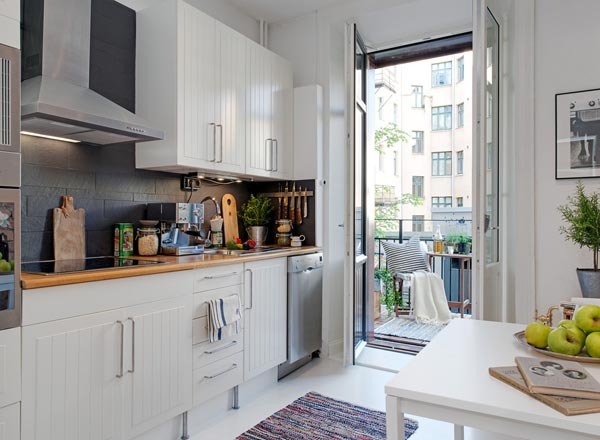 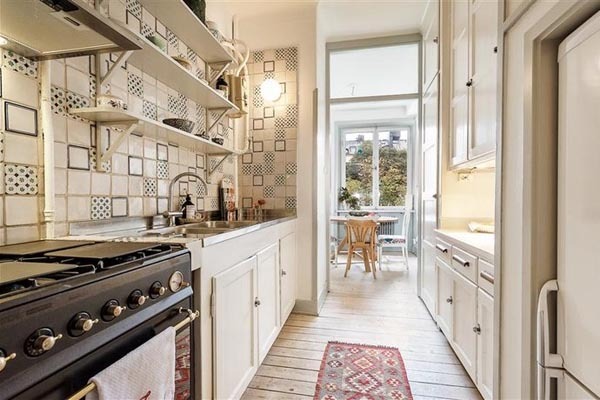 Designing a kitchen that has less space to work with can be a daunting task, just imagine the possibilities as where can we put cabinet, appliances like refrigerator, dishwasher and huge drawers. 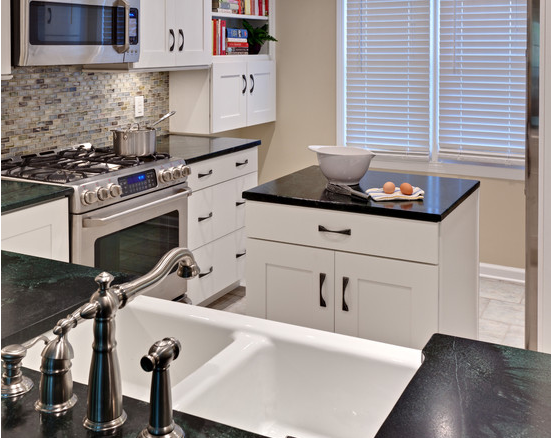 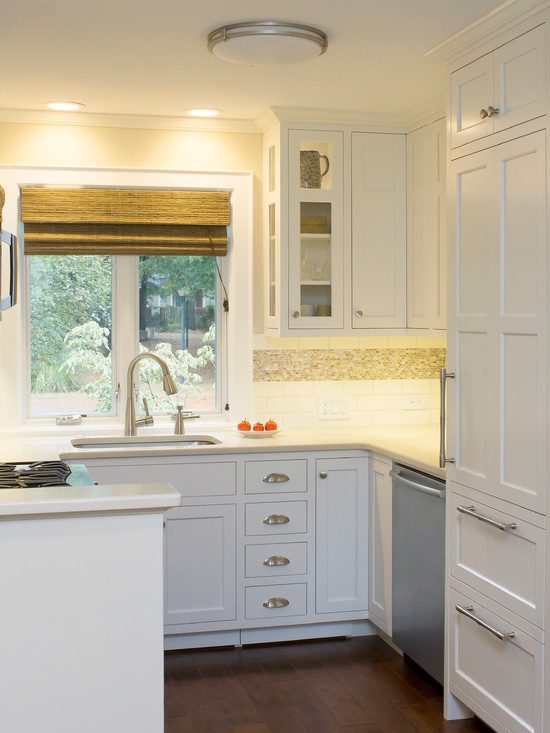 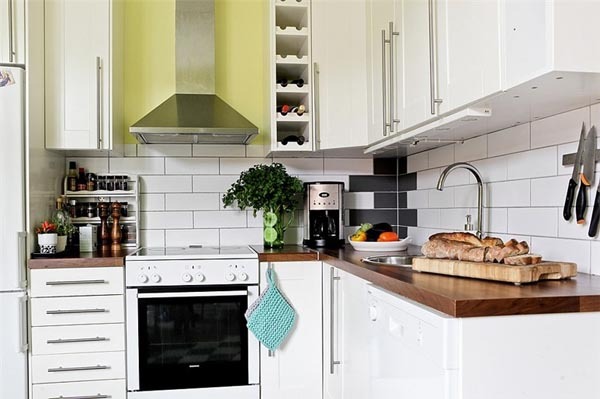 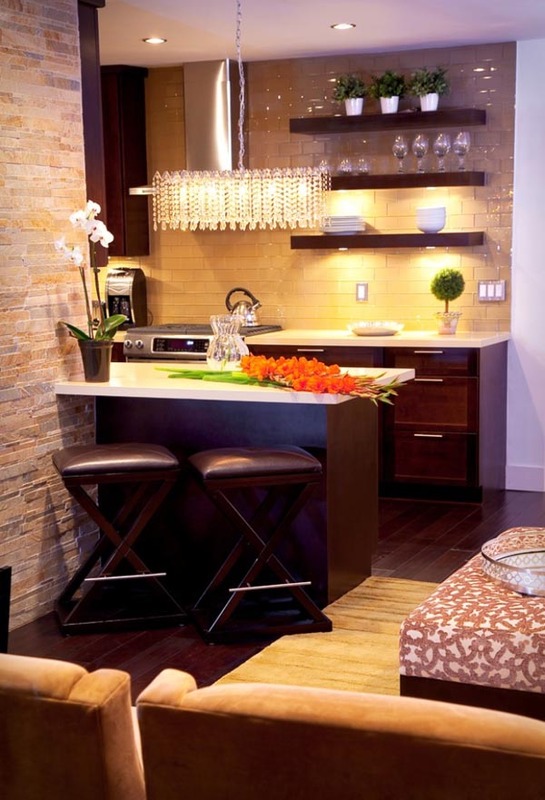 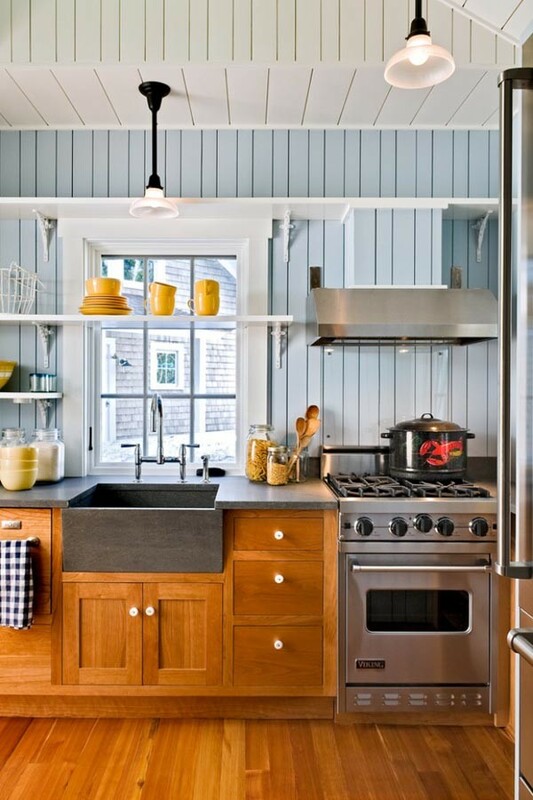 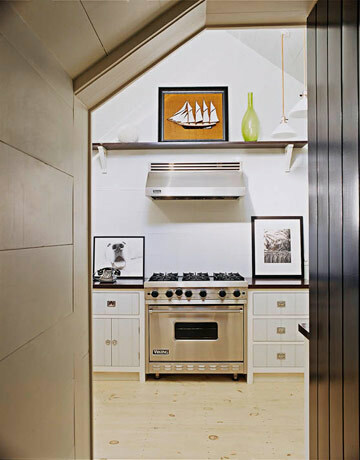 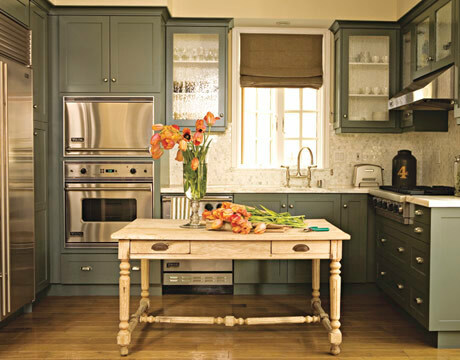 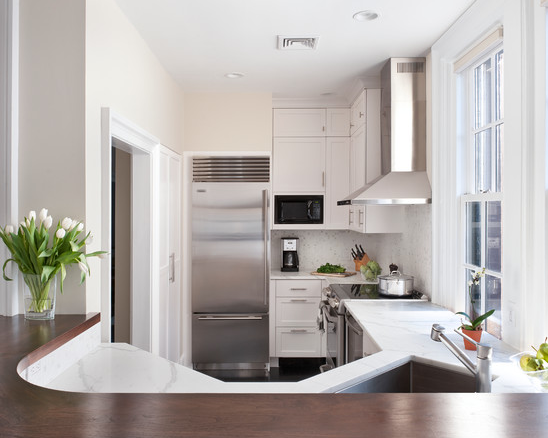 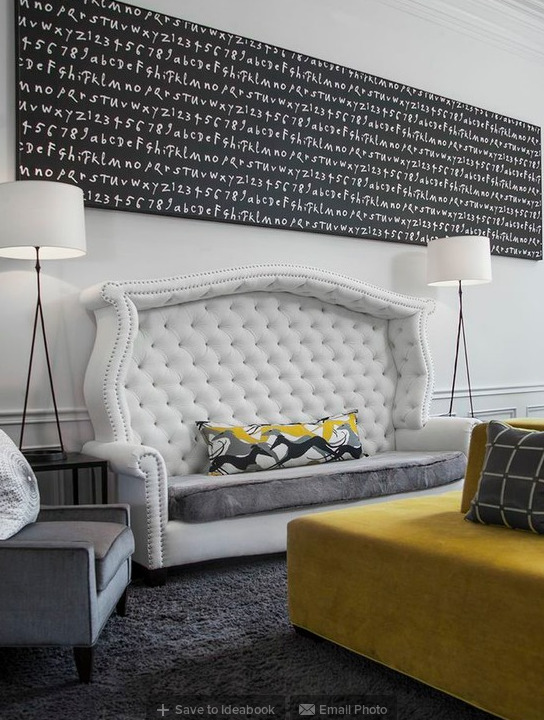 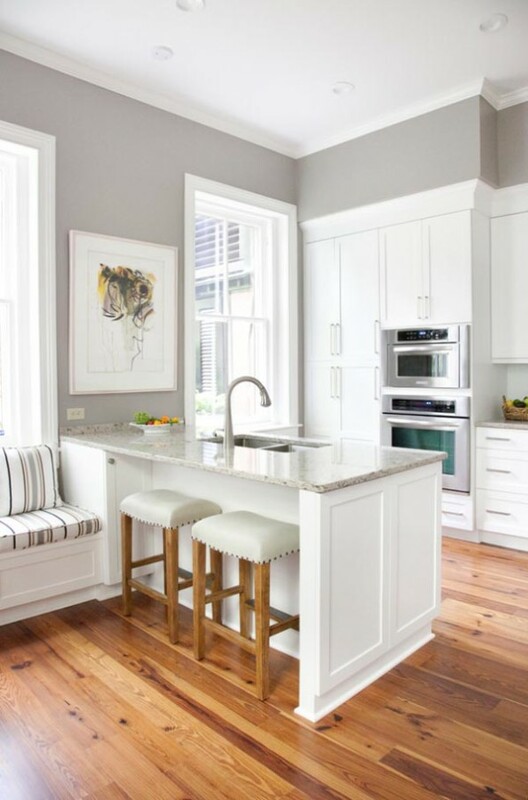 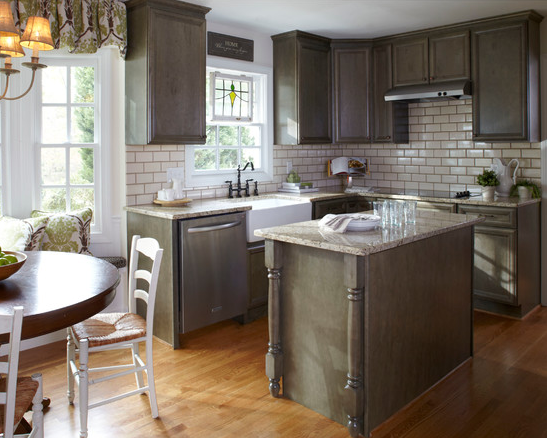 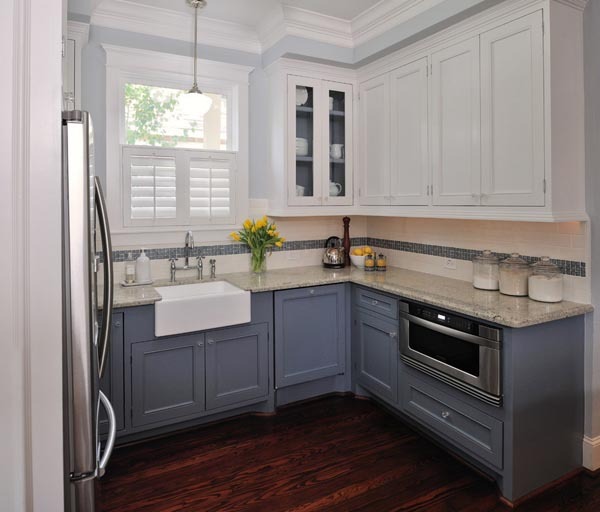 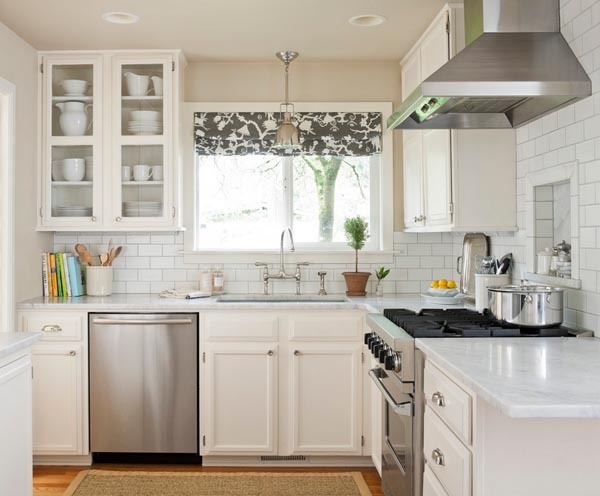 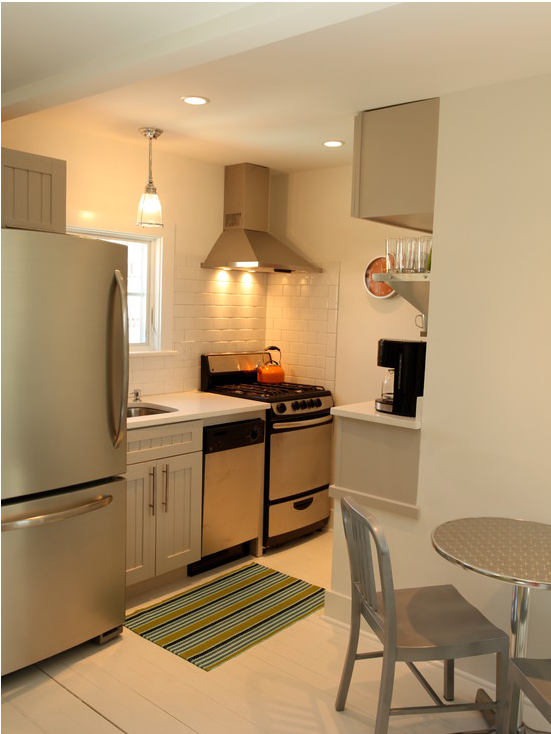 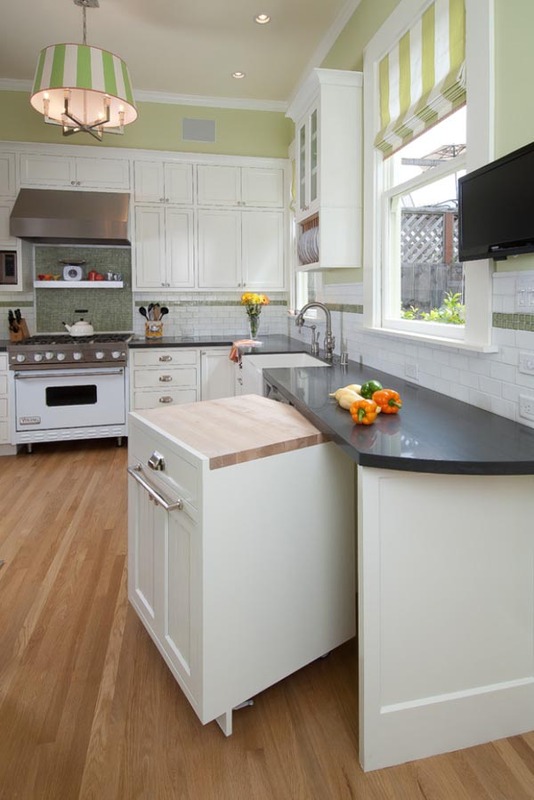 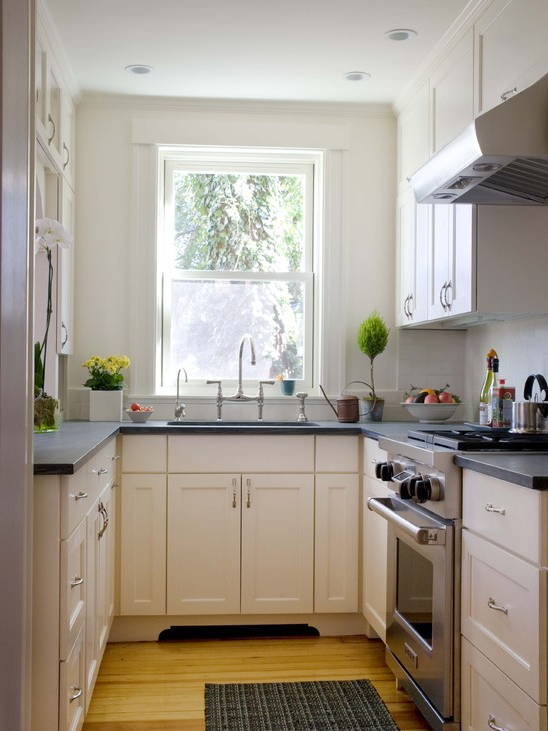 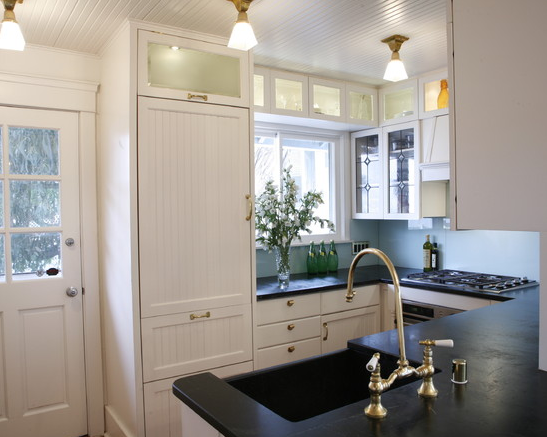 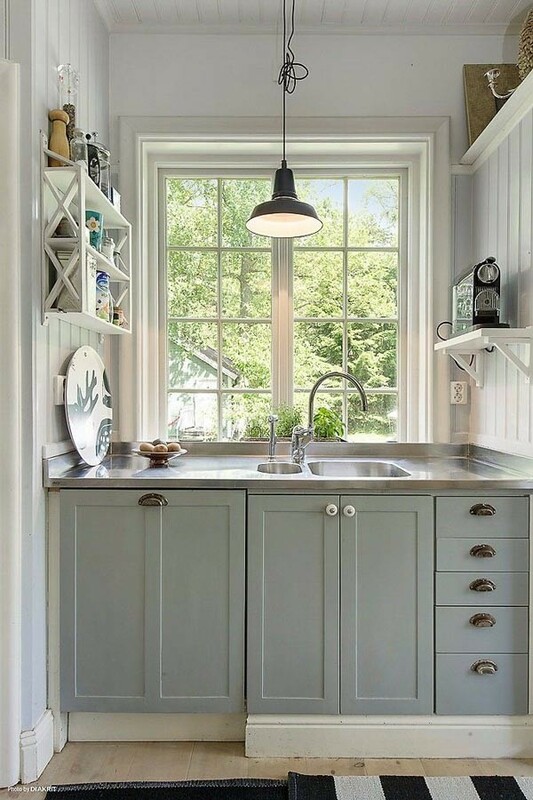 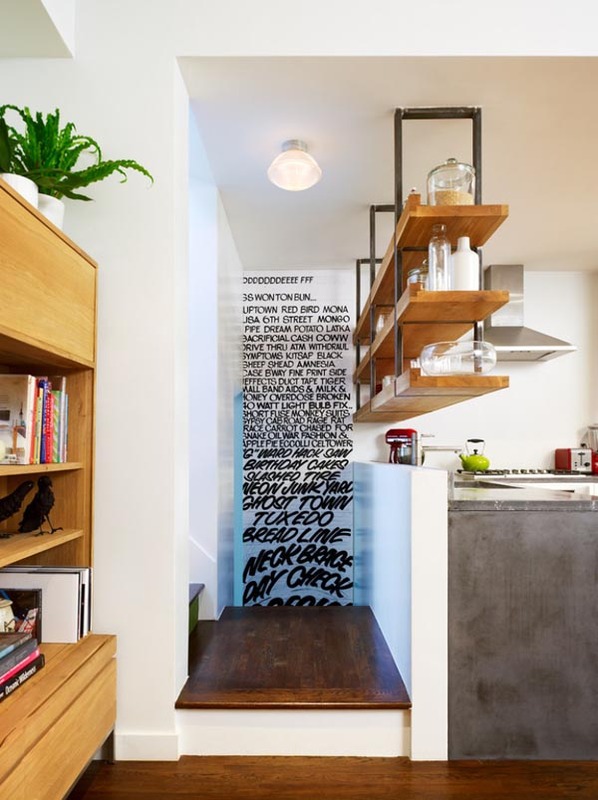 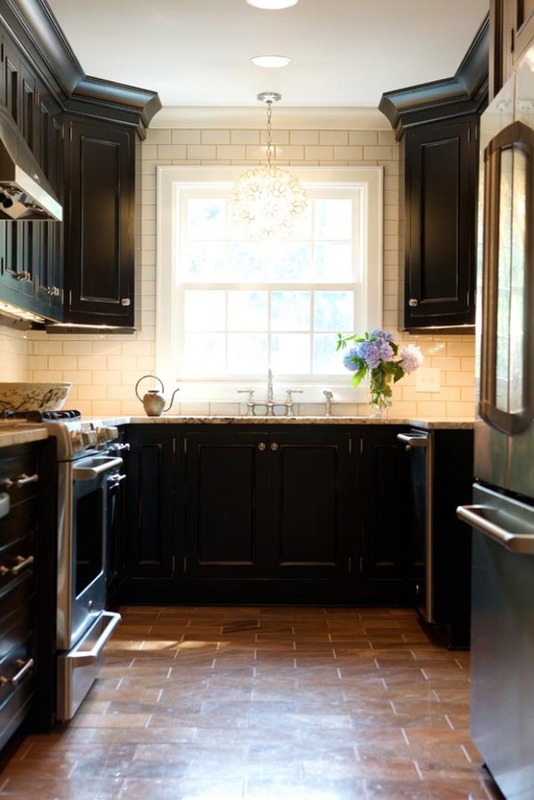 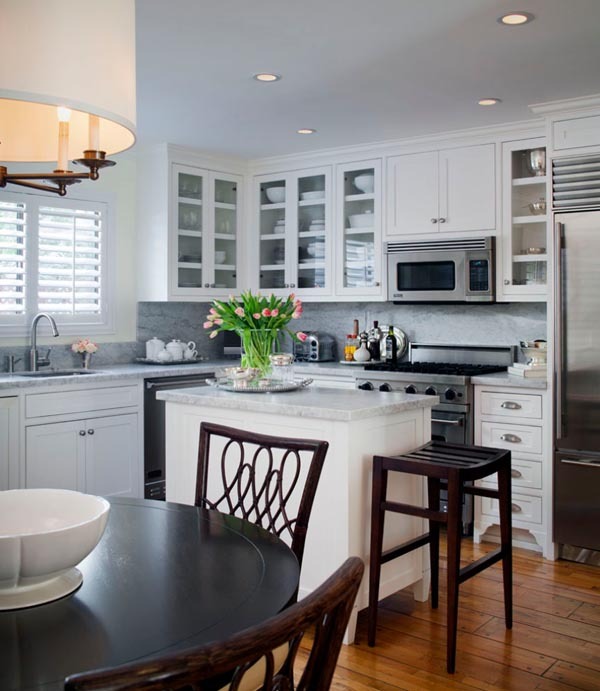 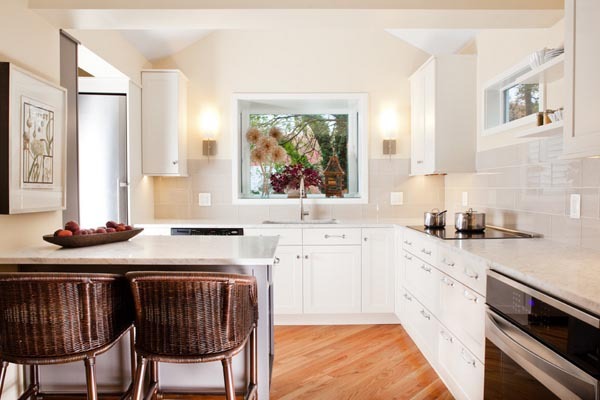 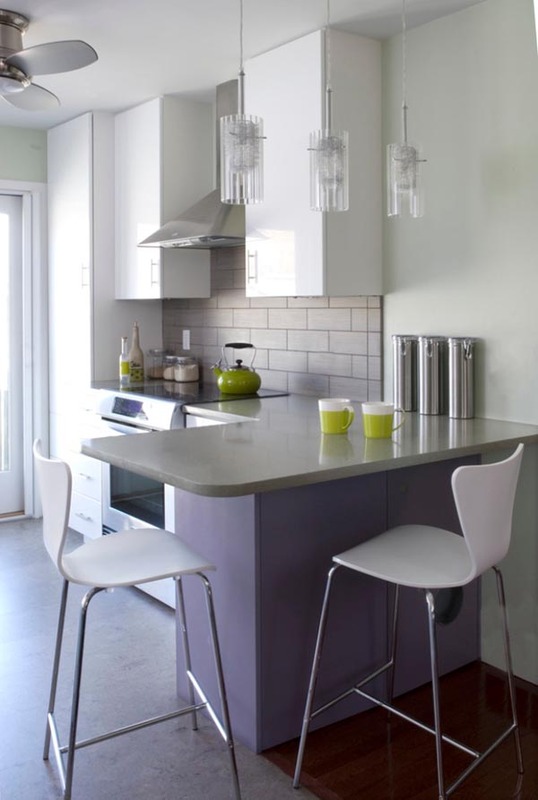 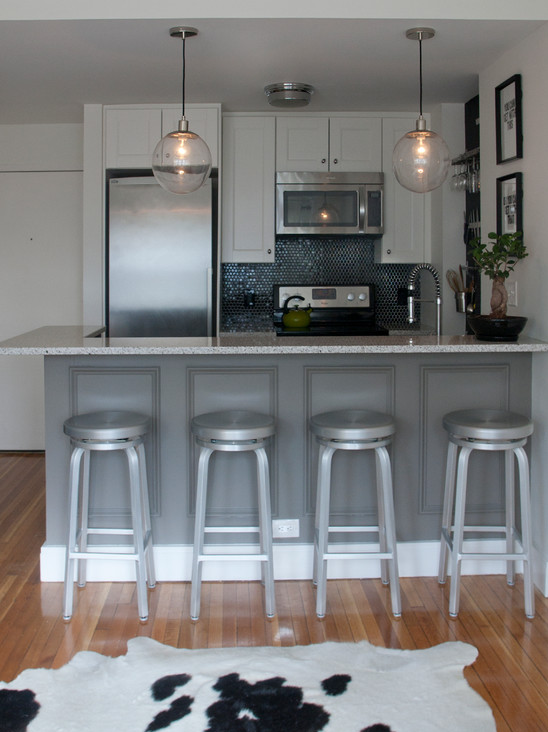 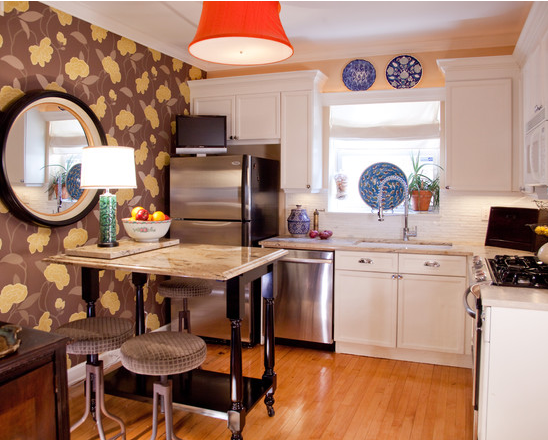 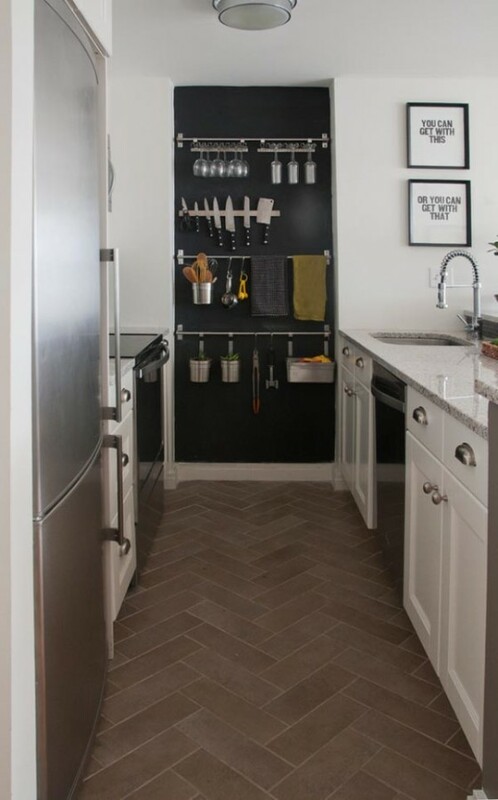 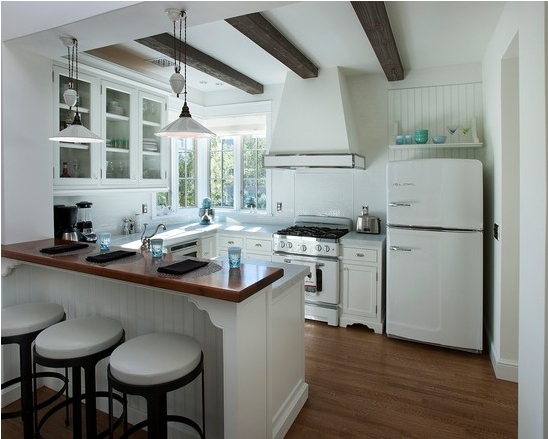 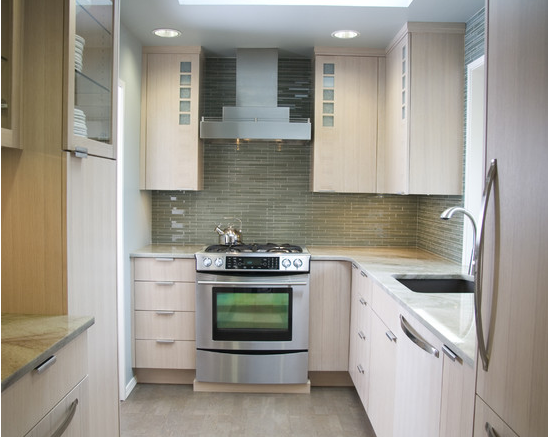 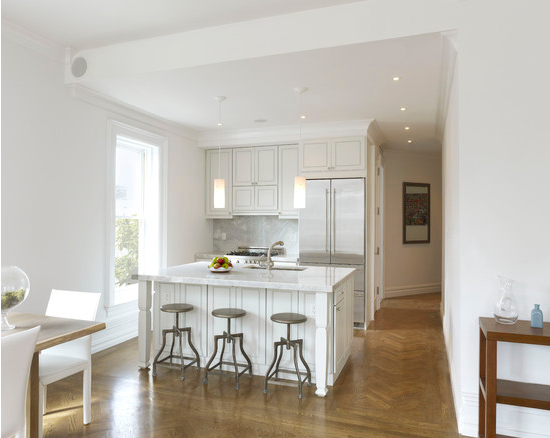 With some help from my friends at Cornwall Builder and without further ado, let’s dive into the inspirational ideas for small kitchen designs. 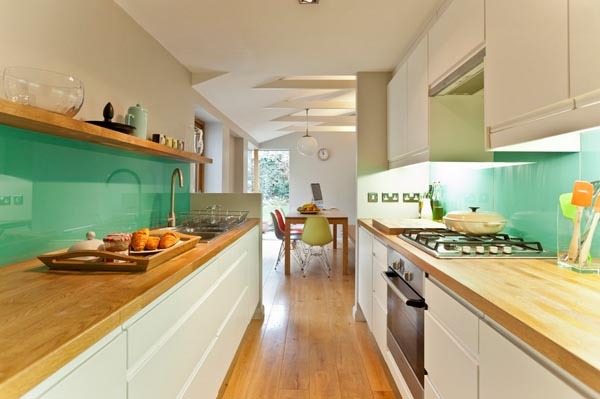 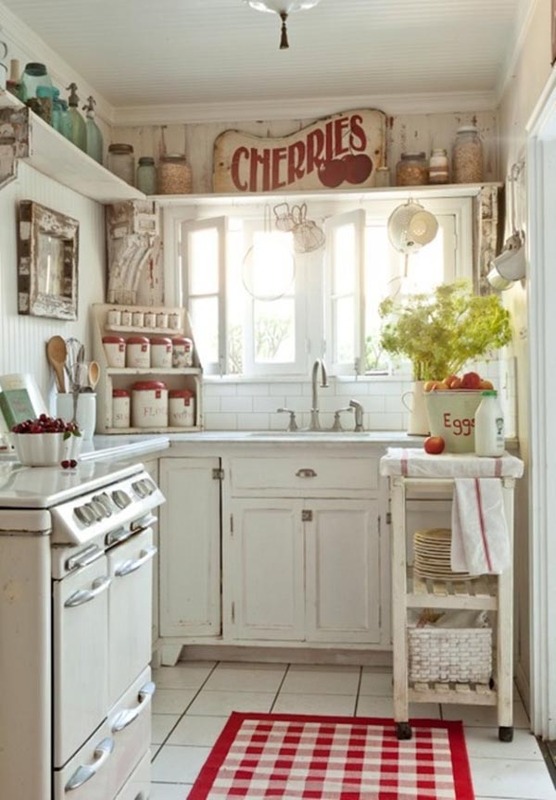 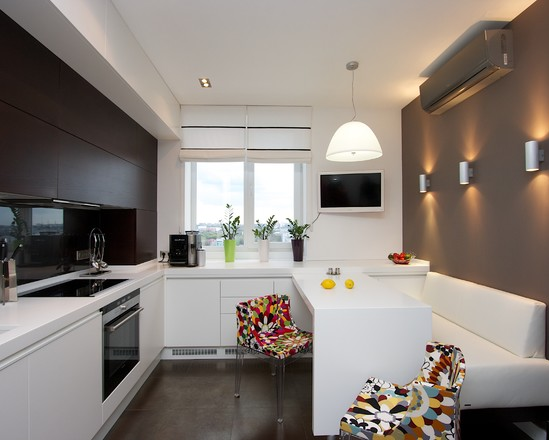 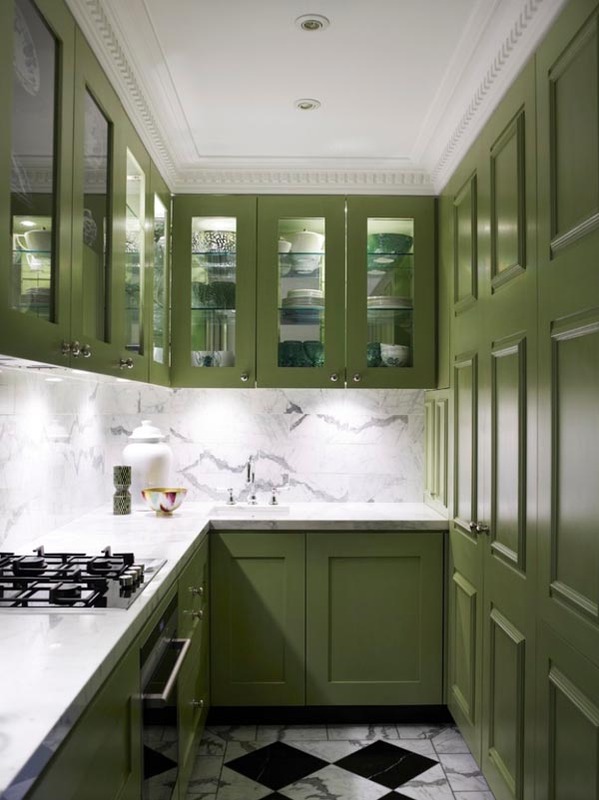 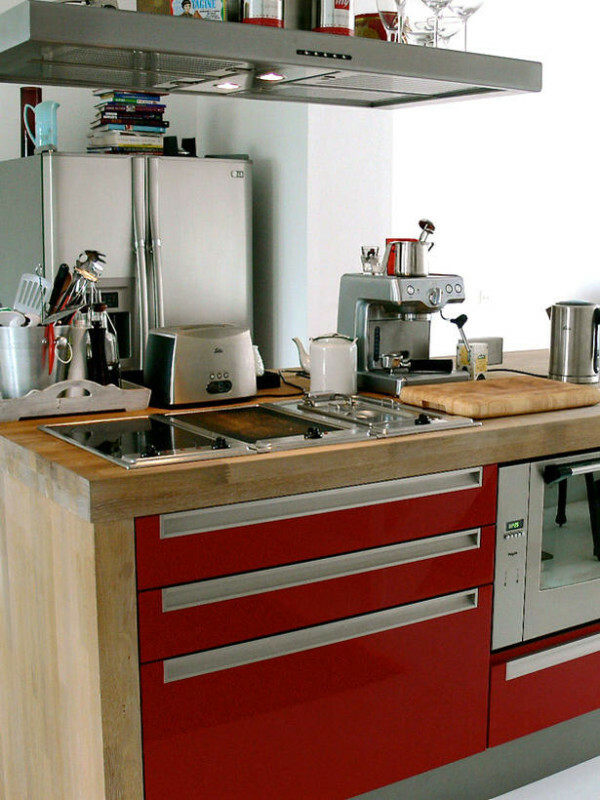 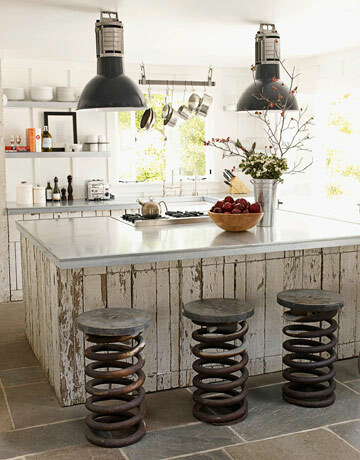 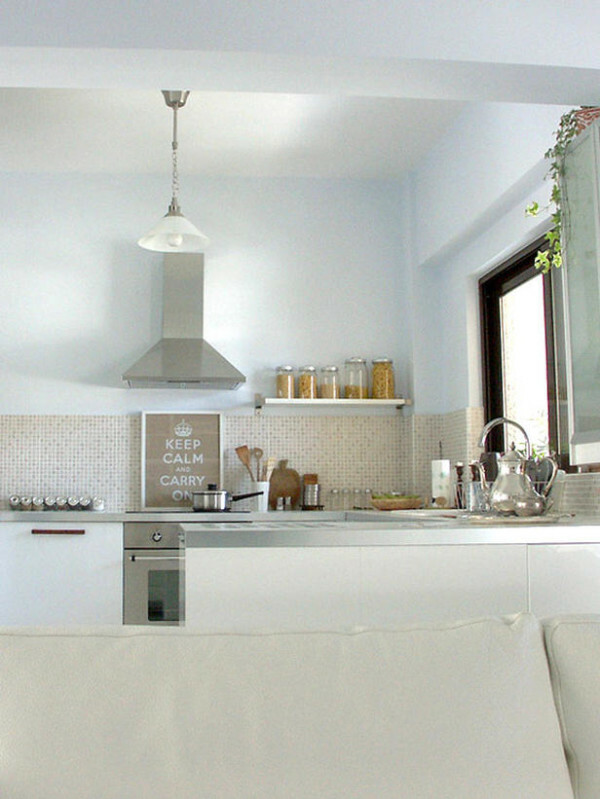 Do send us your entries if you have a photo of any kitchen design made in a small space, which made you say wow.